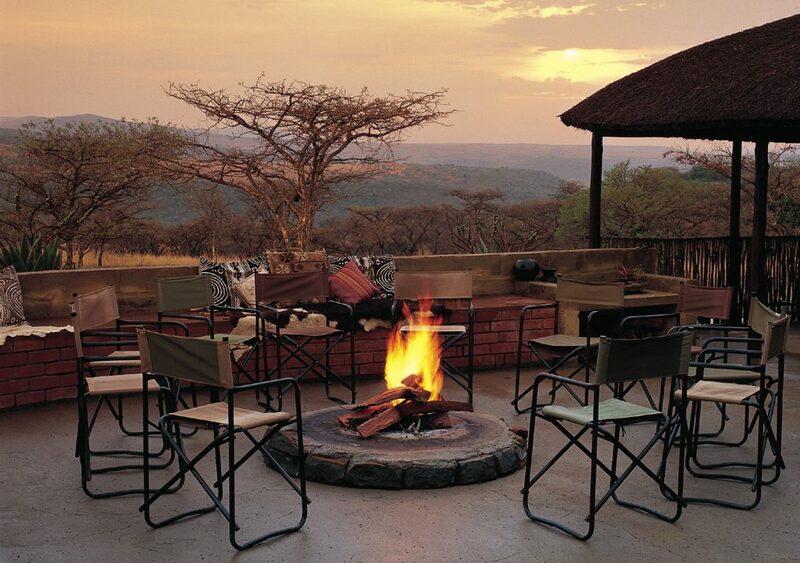 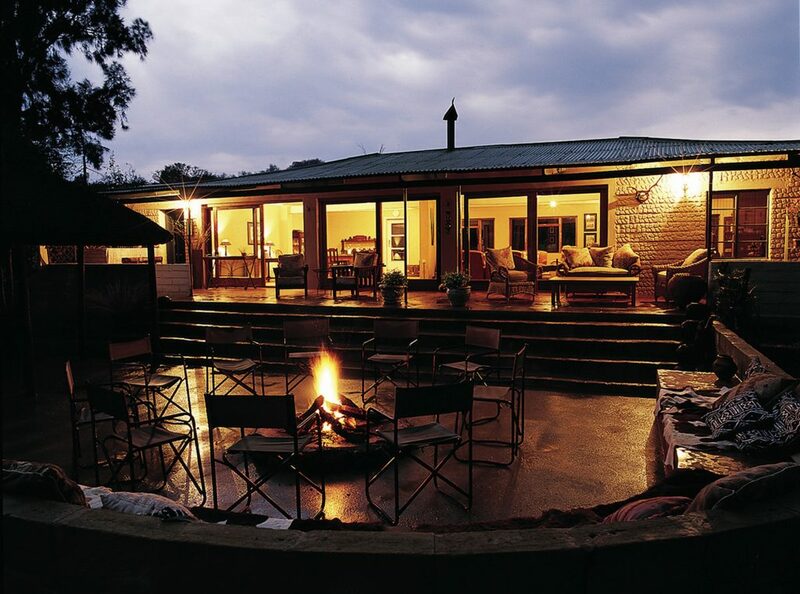 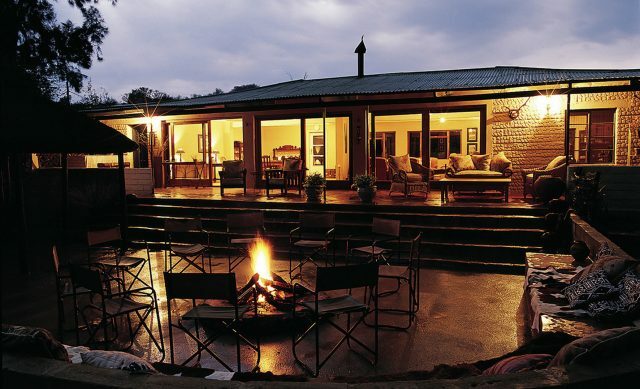 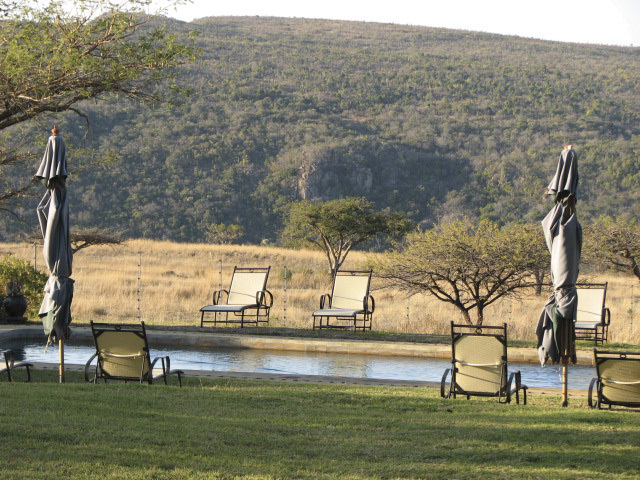 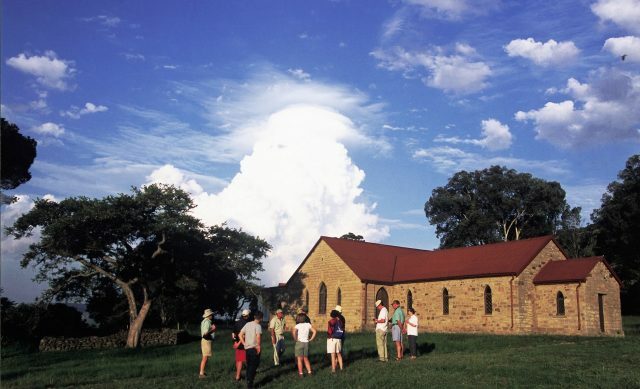 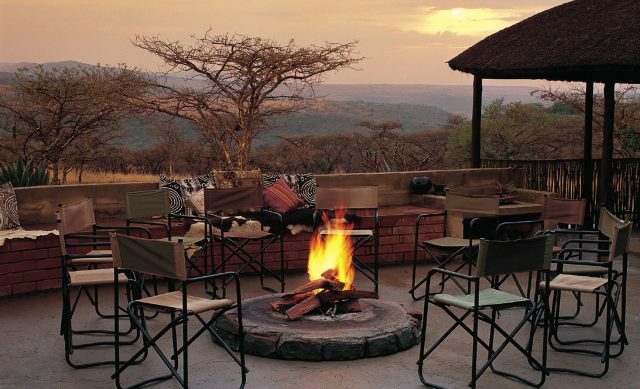 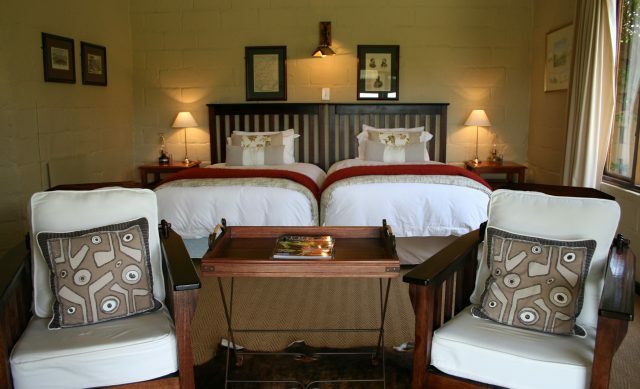 The Lodge has spacious and luxurious en-suite cottages which all have private verandahs and broad views over the plains flanking the Buffalo River Gorge. 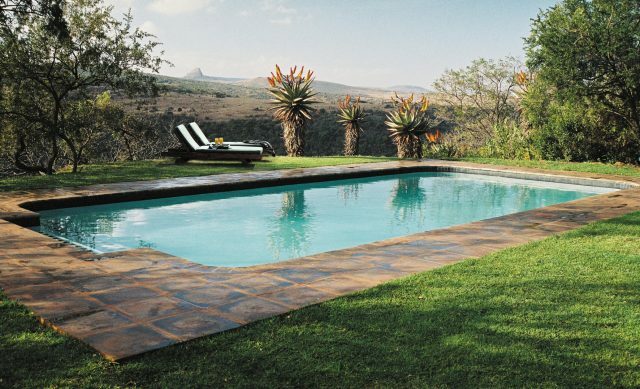 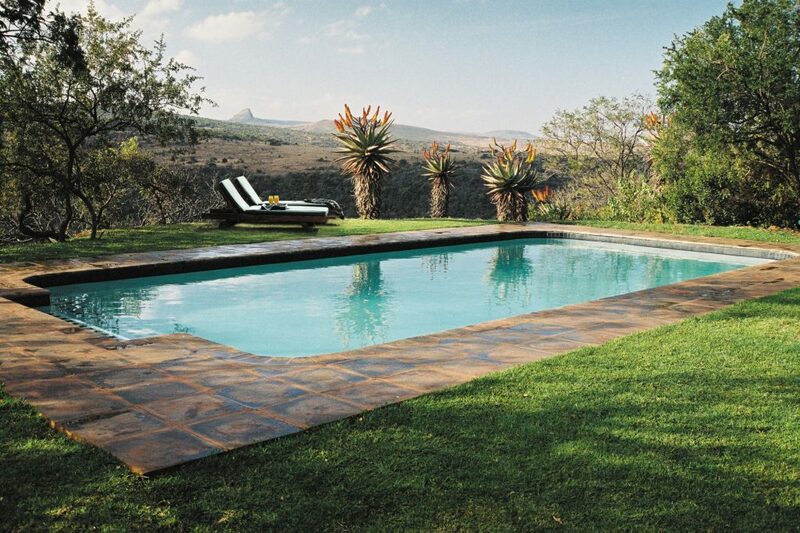 The Lodge also features a swimming pool set in their colourful, well established gardens which are home to innumerable bird species. 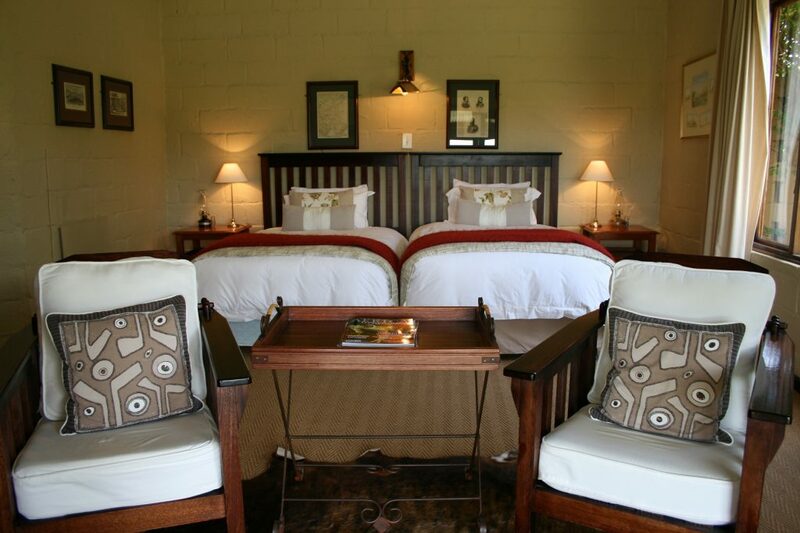 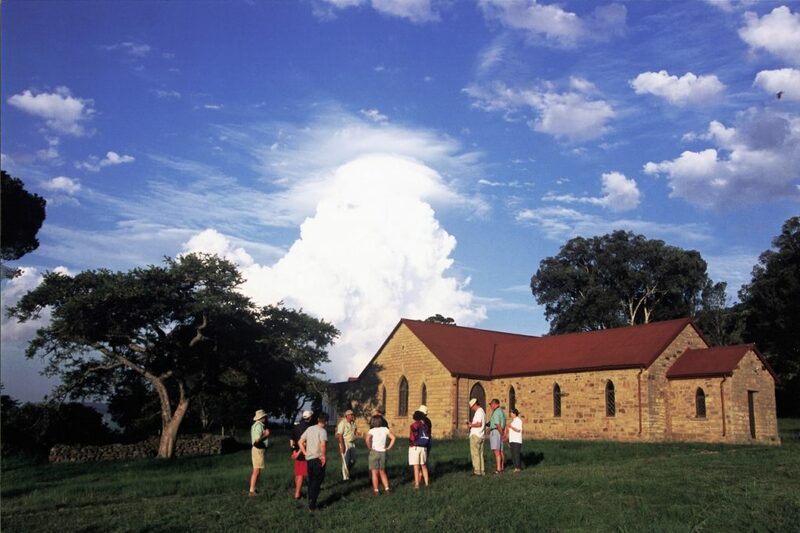 Spacious, luxury en-suite cottages each have a private verandah affording views over the plains flanking the Buffalo River. 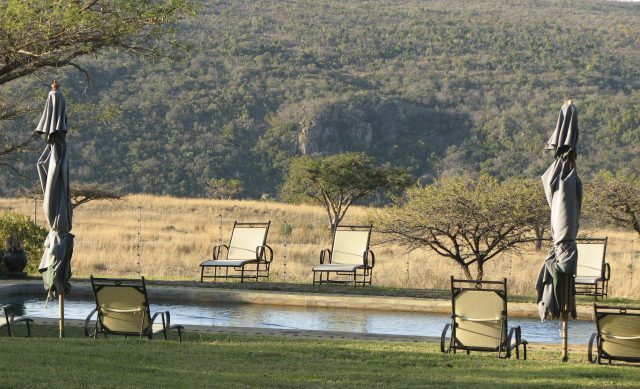 Another feature of the Lodge is the beautiful, shady, well established garden, home to innumerable birds, and the most spectacular large swimming pool situated on a secluded spur on the lip of the Buffalo River gorge.